We carry both laptop and desktop PCs. 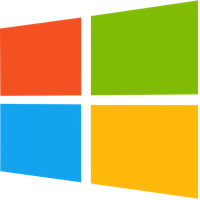 We currently carry machines with Vista, Windows 7, Windows 8/8.1 and Windows 10. We mostly have used, but we do carry store displays and new, once in a while. All of our used systems come with a 30 day hardware warranty. Macintosh computers are becoming more and more popular as time goes on. Why pay full price HIGH price for a new Mac, when you can purchase a used one for a fraction of the price. 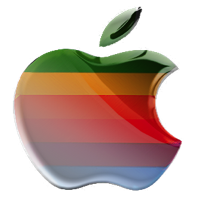 We typically have iMacs in stock, with the occasional MacBook(Pro) and MacPro. All used Macs come with a 30 day hardware warranty. We carry both new and used parts. Everything from RAM to that rare proprietary item. We also have parts desktops and laptops. These are machines that may be missing a thing or two, sold for a very low price. Stop in and check us out. If there is a computer part you need that we don’t have, let us know. We will see if we can get it for you and will give you and estimate on cost. We sell a lot of electronics on eBay. These items are usually ones that are not suited for our average customer. 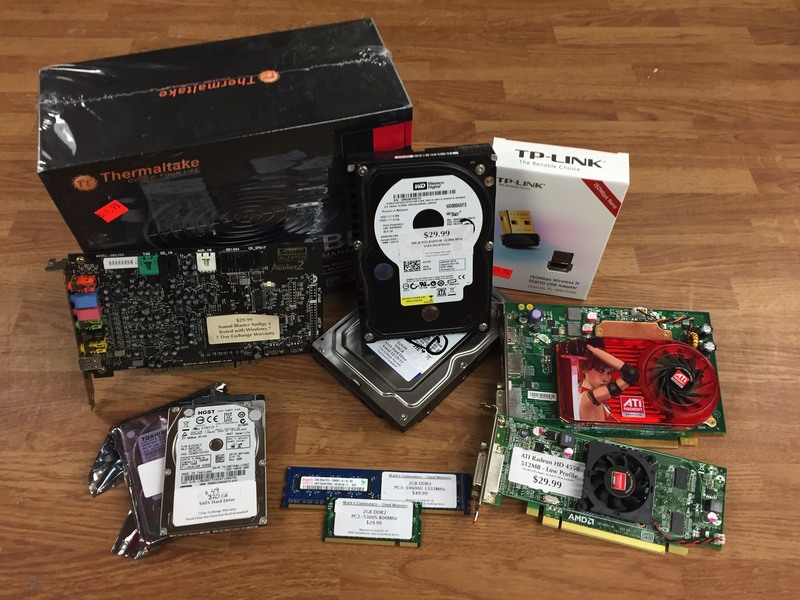 These items include, but not limited to, server parts, older parts, odd-ball parts, non-computer electronics, etc. Please click on the eBay logo to see what we currently have on eBay. If you bid and win an auction, you may save on shipping by picking your item up in person. Please schedule a pick up by messaging our eBay master, through eBay.